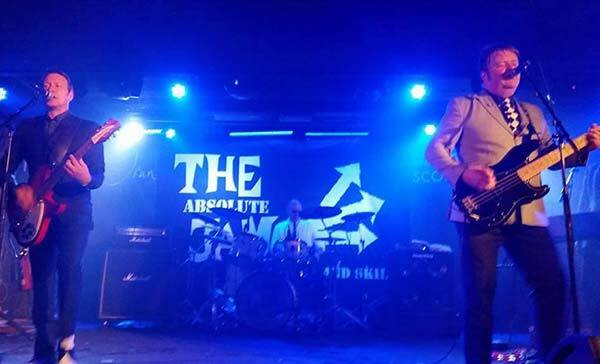 The Absolute Jam capture the authentic raw energy and sound of The Jam’s early punk roots in addition to playing a full range of songs from The Jam’s back catalogue. Playing everything from In The City, Going Underground, Town Called Malice, Eton Rifles & The Modern World to some album tracks and B sides they are guaranteed to please both the avid Jam fan as well as those only familiar with the hits. This is one show you do not want to miss. That’s Entertainment! !